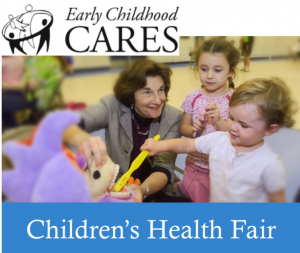 Early Childhood CARES, 1500 W. 12th Ave. Together with the community, the City of Springfield and the Library are exploring the option of a new library. Feedback will be very important, and we invite you to participate. Get started by attending an Open House and tour of the current space in the City Hall building.